Connecting students to interviews with industry professionals from all careers. In this conversation with Sarah Timmings, we discuss design thinking, innovation, her career path. Sarah is the Associate Director, Customer Strategy & Experience at C_Space. We even discuss some resume tips and building one’s experience or portfolio. In this conversation I talk with Patricia Jones who is the CEO & Managing Director at Connected Arrows International. She’s a business owner, consultant, and board member of The Future If Community that explores the future of work. In this conversation I talk with Vince Mancari a project manager at Ipso Creative, a boutique web agency. If you’re interested in project management, digital web technologies, design, and communication or stakeholder management - this interview is for you. Today’s conversation is with Eric Moeller. Our interview takes us into his career path and the industries of digital marketing strategy, copywriting, and product management. We also dive into the concept of remote work in the technology industry. Eric is currently a Director of Product Marketing at Sage, a financial and operations software. More importantly, Eric discusses decision making and following one’s curiosity. Today’s conversation is with Amy Lust. Amy is a digital products manager for station web products at PBS. She has an awesome personality and is an excellent storyteller. Her insights into her education, career, media, design and marketing is super valuable to anyone interested in a career into digital marketing, user experience (UX), and project management. Today’s conversation is with Dave Newell. Dave is the Director of the Chidsey Center for Leadership Development at Davidson College in Davidson, North Carolina. Dave is also the owner/lead consultant of his own consulting firm, Evolve Leadership Consulting. I guarantee that you’ll learn valuable insights for career decisions, how to be a generous person, and how to be a builder versus a maintainer. Today’s conversation is with Brian DeSimone. Brian is an amazing portrait photographer in California. His path and story is one of grit, creativity, and pursuing one’s passions. So many good tips for starting your journey as a photographer and practicing empathy as an authentic way to make connections, build relationships, and apply that to photography. itania Veda is an independent communications and impact consultant and strategist for nonprofits and companies doing social good. There’s so many great insights from listening to her career in journalism and communications. Today we talk to Kristy Zadrozny from New York City. She is a doula. She has an interesting and meaningful career helping expecting parents. Today we’re talking to Tom Petriken. He’s a professional “free surfer”, a brand ambassador, and an Apple Tech Support Specialist at a local Apple Store. Tom is on a different of a career path than most. He has an interesting life and insight into following one’s passions. Check this one out if you’re interested in alternative careers and staying true to your authentic self. Peter Shepherd is an entrepreneur and coach. He is the founder of his own coaching company called Human Periscope and is a head coach at Seth Godin’s altMBA. Pete has also recently started a podcast called The Long and Short of it, with his co-host Jen Waldman. 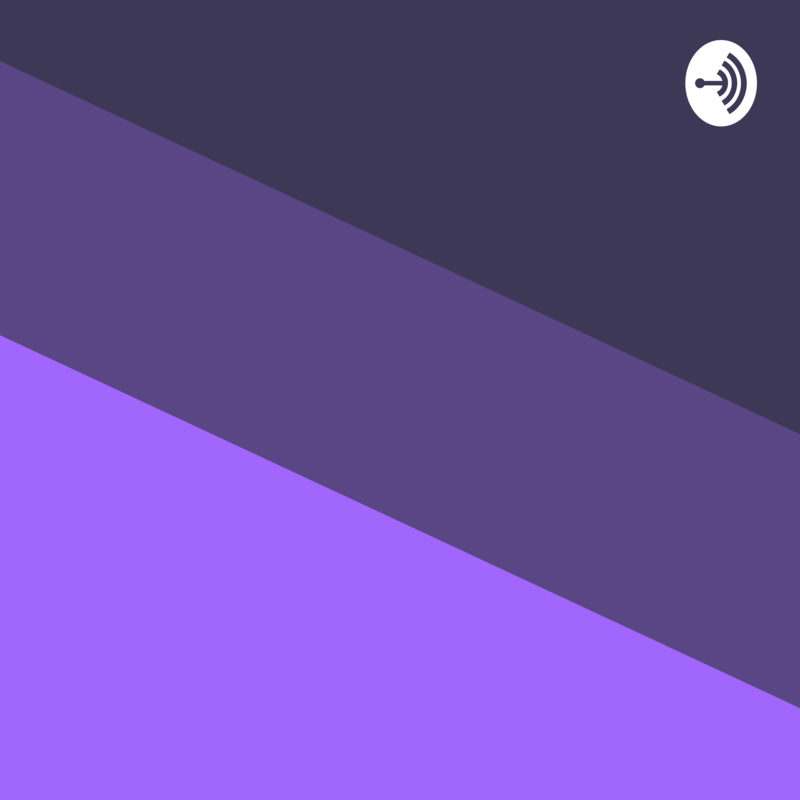 Definitely check out this podcast for some words of wisdom and to hear about his meaningful and interesting work. 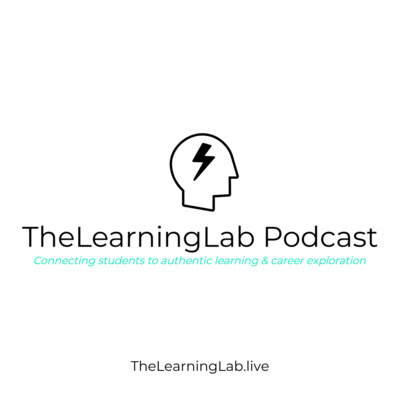 Welcome to The Learning Lab Podcast Intro to season 1. We’ll explore a variety of careers in our inaugural season ranging from photographers to digital project managers to marketers.